The collaboration with Scotch & Soda happened very organically. One of there MOBI team members connected with the team at the Fulton Street store in New York City and when they heard about the work they were doing they were eager to collaborate with them in a creative way. 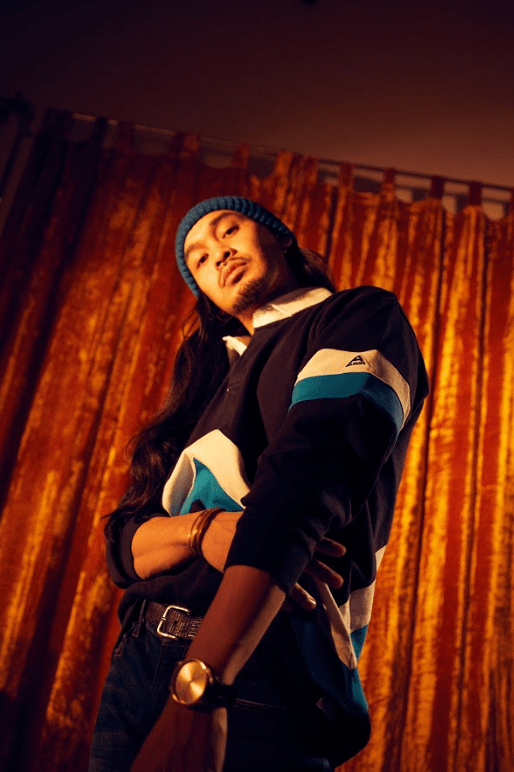 The brand positions themselves as being “from Amsterdam, from everywhere” and wants to be part of the conversation with them surrounding inclusivity. Mobi landed on a campaign that values inner health just as much as outer appearance. MOBI curates social events for queer people of color that promote wellness, community, and personal development. 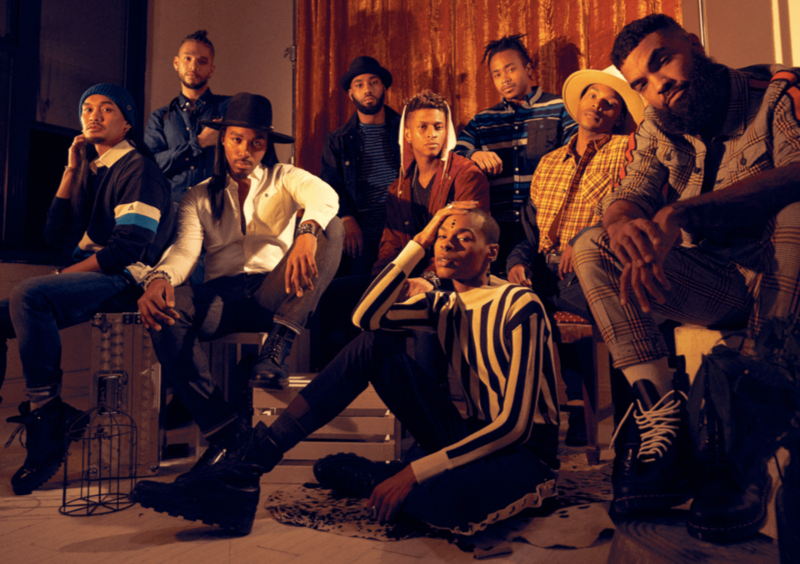 This is accomplished through the MOBItalks series with previous speakers including Karamo Brown¨DeRay McKesson¨ Ty Hunter¨Emil Wilbekin, Patrik Ian Polk, Michael Arceneaux¨and Darnell Moore amongst others. Also, MOBIfest- a 3-day NYC citywide festival in June that celebrates queer contributions to the arts and media. Danity Kanes Dawn Richard headlined last year’s inaugural festival. MOBI and Scotch & Soda’s “Well and Well-Dressed” campaign serves as a call to action to dedicate as much time to our inner wellbeing as your outer appearance. 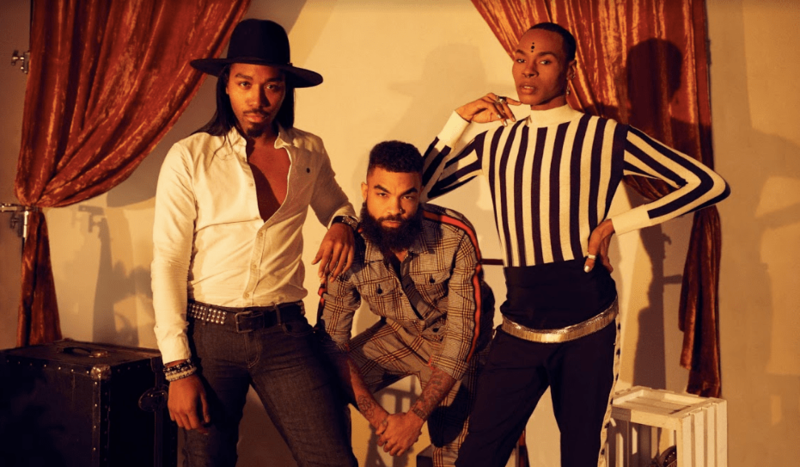 “A lot of the magic that makes New York Fashion Week happen can easily be credited to large contributions from the queer community that gravitate towards that industry,” says MOBI Founder, DaShawn Usher. The “Well and Well-Dressed” campaign kicks off MOBI’s programming for the year beginning with it’s 2019 MOBItalks series on Saturday¨March 23rd in the Bronx; Saturday¨April 20th in Harlem; and Saturday¨May 18th in Long Island City. This all leads up to MOBIfest a few weeks before World Pride in June. MOBI’s events are all free to the public with access to MOBIfest earned through receiving a MOBI sponsored wellness service or participating in a dedicated health or professional development activation across the city. 2019 is a big year for MOBI. Stay tuned for greatness. Kontrol Homme will continue to follow this movement as it continues to promote wellness, fashion, personal development.